For being acknowledged as the leading player in the world of celebrity management, and for having shaped the success of many superstars and projects…. Awarded the ‘Woman of the Decade in Celebrity Media’ at the Women Economic Forum 2017, London for her achievements in the image building and reputation management in the Indian film industry, Rohini Iyer, founder and director of Raindrop Media, continues to be a game-changer in her field of work. And her success story is a part of Sudha Menon’s book Devi, Diva or She-Devil, released in early 2017. A consistent power player, Iyer has blazed her own trail in the once male-dominated industry and has regularly found herself on annual power lists. 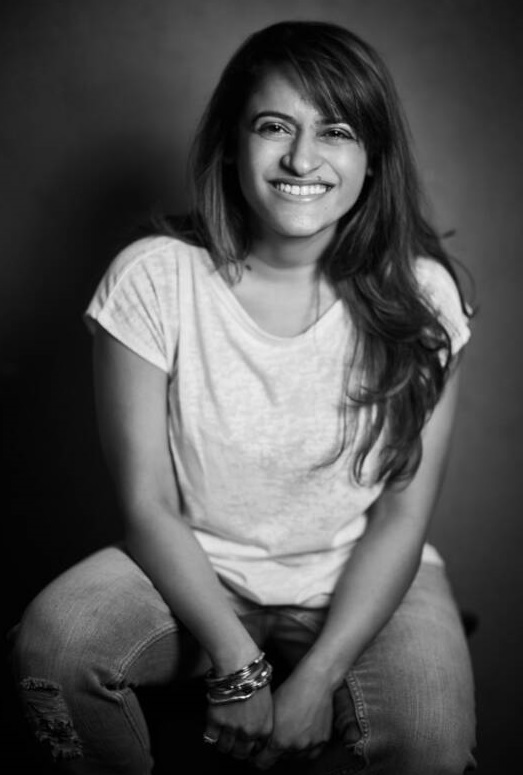 Over the years, Raindrop Media has been the official media director of female-centric films like The Dirty Picture, Kahaani, Mary Kom and Queen. Currently, the company’s roster of clientele includes talents like Priyanka Chopra, Shahid Kapoor, Sonam Kapoor, Vidya Balan, Sushant Singh Rajput, Sania Mirza, Farah Khan, Sanjay Leela Bhansali and many more.